As a former major market radio personality for nearly two decades in California, Jeff McNeal's voice has been heard by literally hundreds of millions on both radio and television since he started his career in 1978. 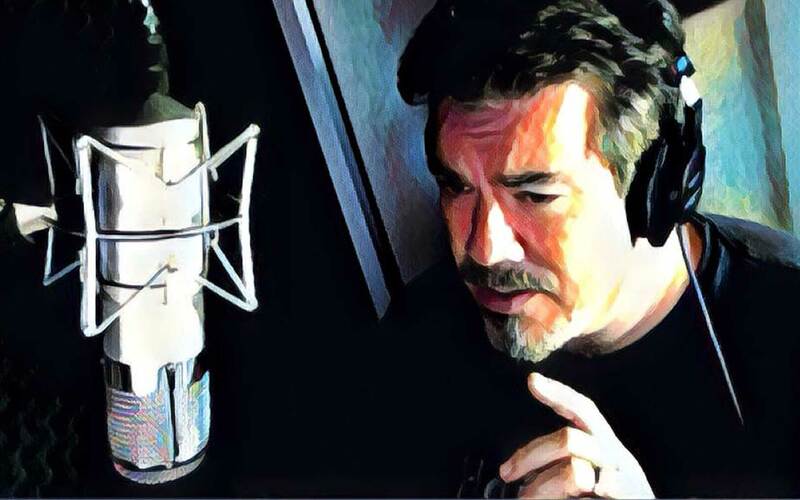 With a voice that can swing from high energy for a contemporary hit format to rich and mellow for smooth jazz, Jeff is ready to help you define the image of your station, which is too important to leave to an amateur or a voice talent who isn't intimately familiar with the radio industry and how it works. Jeff has spent hundreds of hours in the production room and behind the mic in several major market radio stations and knows how to sell copy -both for the client and for the promotion of the station itself. He actually lived the excitement of being in radio amd his delivery reflects it. 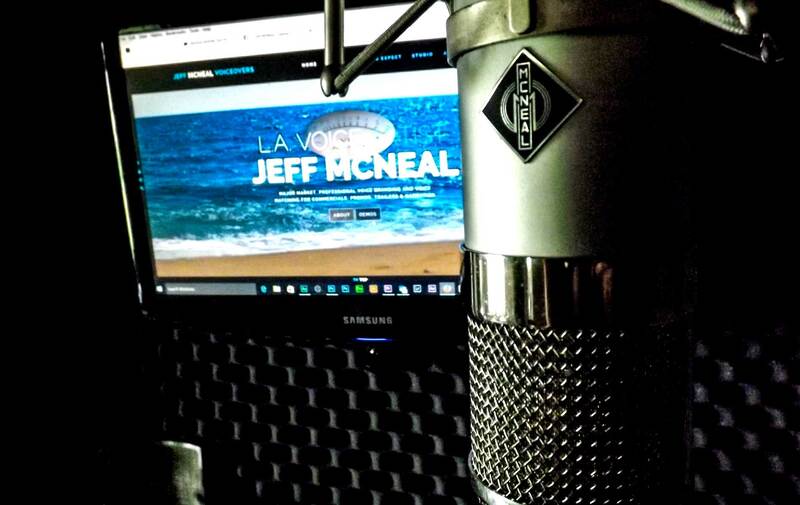 Jeff McNeal is also the voice of many television stations throughout the country. Call or e-mail today to discuss fulfilling your needs and stand out from your local competition. Jeff's seasoned delivery will break through the clutter with an imaging voice that is capable of expressing any shade of human reasoning. From commanding to compassionate. From forceful to friendly. No market is too large nor too small. 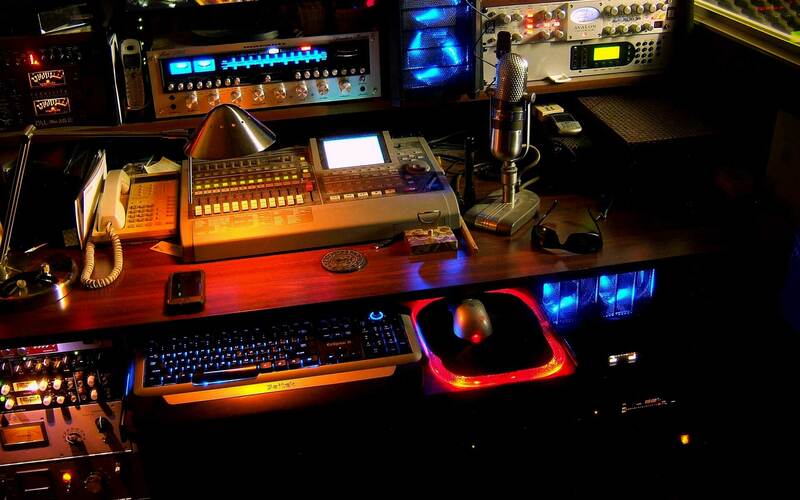 Contact us today to arrange for a custom demo for your radio station or network and elevate your game with a proven, reliable leader in the voice industry.